Today, we talked about fact versus opinion, and how sometimes, discerning the difference may be difficult. Here is the BrainPOP video we watched. We also talked about using evidence to support your idea. 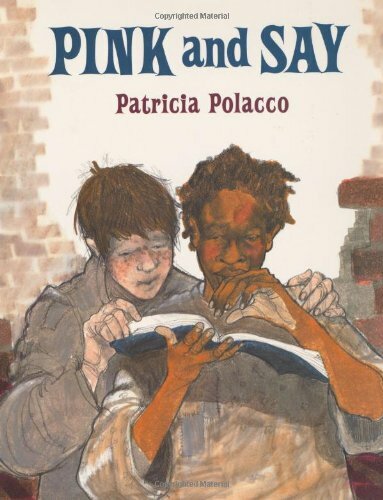 We watched a read aloud of Pink and Say, written by Patricia Polacco. Watch the video here. You will write your response in a Word document (or Pages) and save it as “Evidence_name” (for example, “Evidence_Tina”). Do NOT create a Google Doc, because you cannot upload it to MB. Justin Bieber is a poor role model, because he makes bad choices, he endangers others and he gets into trouble with the law. Wait, who are the characters? I’m am going to choose Sheldon Russell Curtis. (Say). You can choose whichever character you want. As long as you can make a statement and support it with evidence. Moe Moe Bay, Pinkus, Say or Sheldon Russel Curtis.